Being a novice author is at best complicated, especially if you happen to be an amazingly lucky and successful entrepreneur entering your 60s. Frankly there is nothing you don’t know about your chosen business arenas except for the unexpected, which happily returns a proper sense of humility. Add an unaccounted for illness and now you have the most magnificent opportunity to reshape your thoughts, family values, business priorities and your life. Wow, some of us are even lucky enough to survive to tell the tale and then some. So fate begets an author, new business ventures become a reality and inspire you, your family lose you again – this time to writing a novel you never thought you would write, especially as it is full of half-truths and conspiracy. You have a limitless imagination and energy to create the story. At no point in my life did I ever believe I would write a book yet alone be capable of creating such a yarn. Things change. In my case the story was the easy part, self-discipline produced 20 pages a week and hey presto in no time at all, well less than it takes to have a baby, you have written a book and prepared for the sequels.Now comes the harsh reality of the book business world about which you know nothing; common sense principles go out of the window and old truths simply don’t apply. You are left to the mercy and integrity of your publisher. Gosh I was lucky again in finding Naim Attallah at Quartet Books. 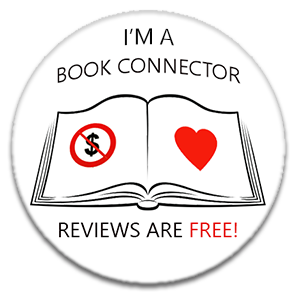 Thank you for such an interesting post, Simon, and a very happy publication day! If you would like to find out more about The Secret Broker you can watch the trailer by clicking here. I am delighted to have a copy on my TBR so look out for a review on the blog soon. Writer, Entrepreneur and Financier. Financial market strategist and global trader Simon Crane, began his career as an article clerk for Cooper Brothers. He quickly moved on to become a leading investment banker, advisor and market trader in the early 1980’s – he has worked from Sydney, New York, Singapore and London. In 1987, following a successful career with Bankers Trust and Credit Suisse First Boston he set up his own investment analysis, advisory, strategy and propriety trading business, Crane Investment Analysis Ltd, which has evolved over the years having been frequently sought after by government leaders, policy makers and some of the world’s largest organisations for guidance on how to navigate the increasing complexities of the global financial markets. Today, the firm is involved in finance, world markets, proprietary trading, varied property interests, capital introductions and various entrepreneurial ventures. He is an accomplished professional investor from startups onwards. Having worked with leading hedge funds and investment bankers across the globe over the past 30 years during catastrophic financial collapses, global political instability,and unparalleled opportunities, Simon is a true believer in the power of relationships. He has built deep lasting friendships with those who influence the world arena. To broker successful deals, Simon lives by the mantra that ‘my word is my bond’ and over the years he has earned the trust of many. Embarking on his first novel Simon believes that ‘…there is a book in each and everyone of us.’ He hopes to take his readers on a fast paced journey which bridges the realms of fiction and reality. Thanks for featuring on the blog, Simon. 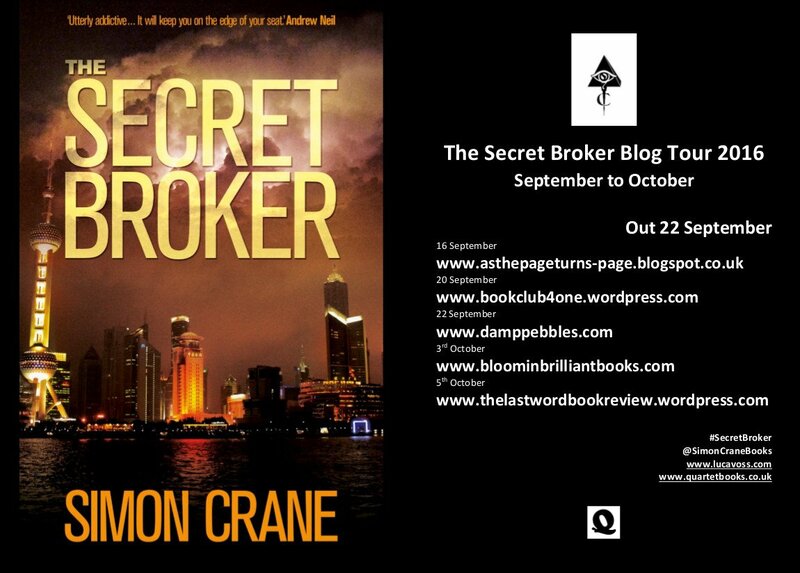 I look forward to reading The Secret Broker.